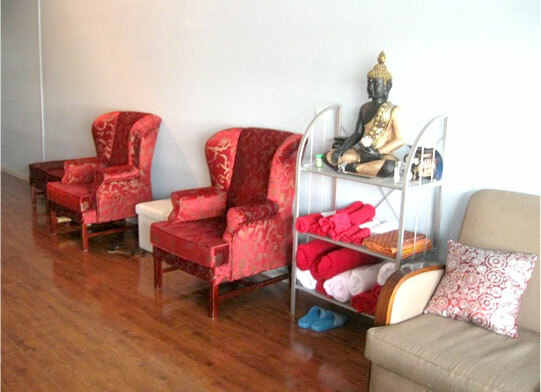 Thai Massage is the King of all Massage Therapy. The true practice of the art of healing in traditional nuad boran (thai massage) is the compassionate intent of the healer. 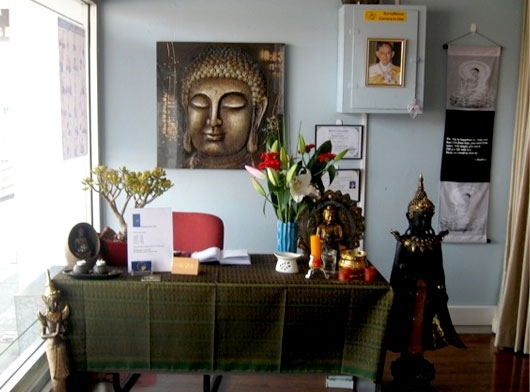 The Buddhist spiritual practices associated with thai massage cultivate humility, awareness, and concentration in the healer designed to bring the practitioner to a deeper level of awareness of herself and the client. This compassionate state of being is termed “metta”, which usually translates as “loving kindness”.